Harmon Hardwoods is a locally owned and operated business which has been serving our community since 1994. 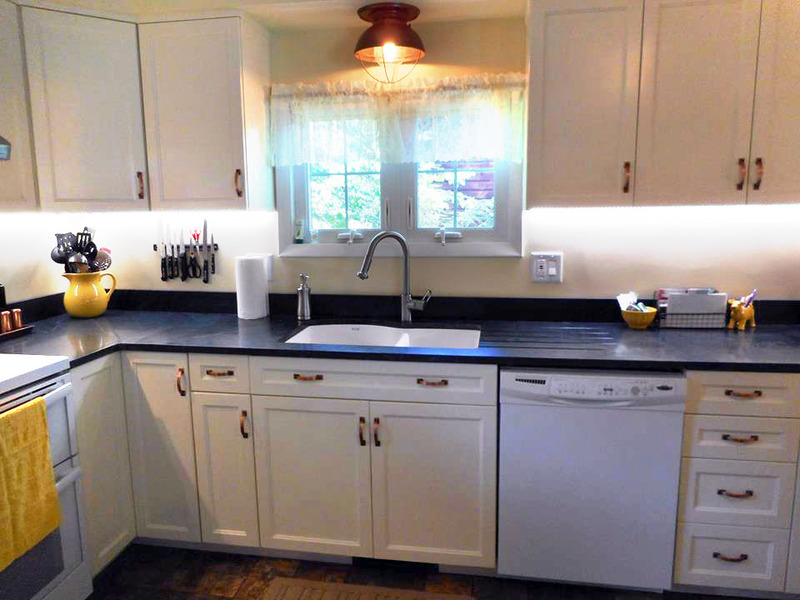 We specialize in solid surface and laminate counter tops as well as wood cabinets. We create custom builds that fit the space and needs of your rooms. The European frame-less design is our signature style, which creates a clean and cohesive aesthetic. We’re the only ones in the area to use this beautiful style! 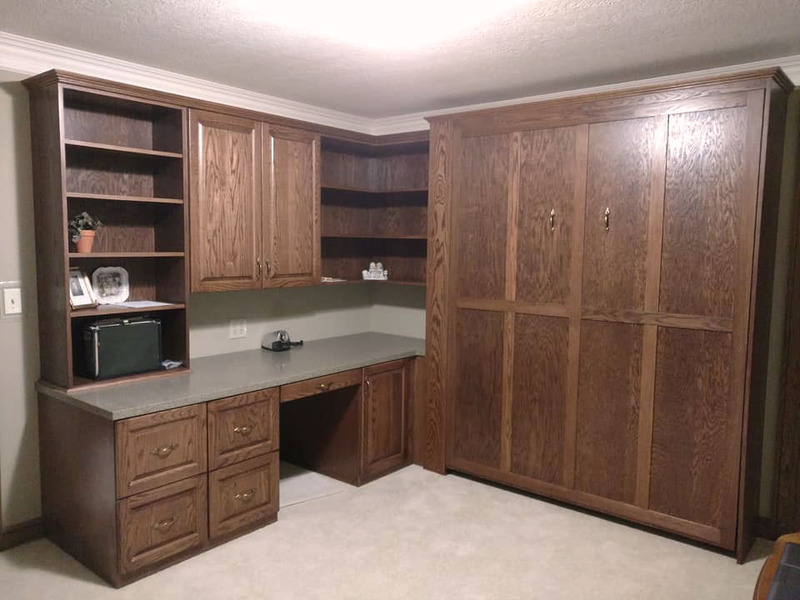 Harmon Hardwoods also creates custom home office pieces such as desks, Murphy beds, and more. High quality craftsmanship is our goal, and we will always put our best work and ideas into your custom cabinetry. Don’t be confined to stock options or generic showroom models when picking out new cabinets for your home. Instead, invest in the beauty, functionality and value that comes with custom cabinets in Dover, OH! Harmon Hardwoods will work with you to design and build cabinets specifically for your home, using only the best quality hardwood and years of refined craftsmanship. Bring us a picture, schematic drawing, listed concepts or just your thoughts and ideas, and we’ll transform them into something real that you can enjoy in your living space. Our mission is to give you the satisfaction that comes with a custom solution, at an affordable price. We are available on Saturday and Sunday by appointment only. 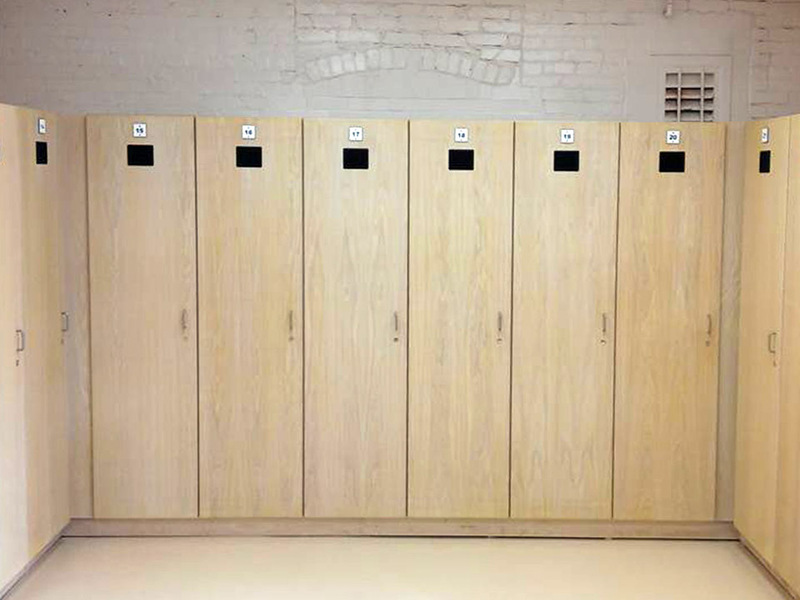 Harmon Hardwoods takes pride in designing and building custom hardwood cabinets, made specially for every customer. Our custom builds fit your living space and application perfectly, adding beauty and value to your home! We also install laminate and solid surface countertops, to help you complete your kitchen, bathroom, bar or other area of your home. Schedule a free consultation today! All of the custom-built wood products we offer are specially tailored to your home and application. European frameless designs are our signature specialty! Our business is locally-owned and operated in Dover, OH, proudly serving all of Tuscarawas County and the surrounding areas. We’ve been in business since 1994, calling on decades of expert craftsmanship to complete every project we take on. We offer quality workmanship at competitive prices, and take pride in delivering complete customer satisfaction. We provide free consultations and estimates to every customer, and are available on weekends for consultation by appointment only. Cabinetry may be our chief talent at Harmon Hardwoods, but it’s far from our only one! We have decades of woodworking and machining experience that enables us to serve the needs of homeowners in a wide range of capacities. In addition to your new custom cabinets, ask us about solid surface or laminate countertops in Dover, OH to complete your kitchen or bathroom. We also carve custom signage and can help design and produce other millwork for your home. Let us show you our skill and abilities, so you can enjoy your living space at its fullest potential. 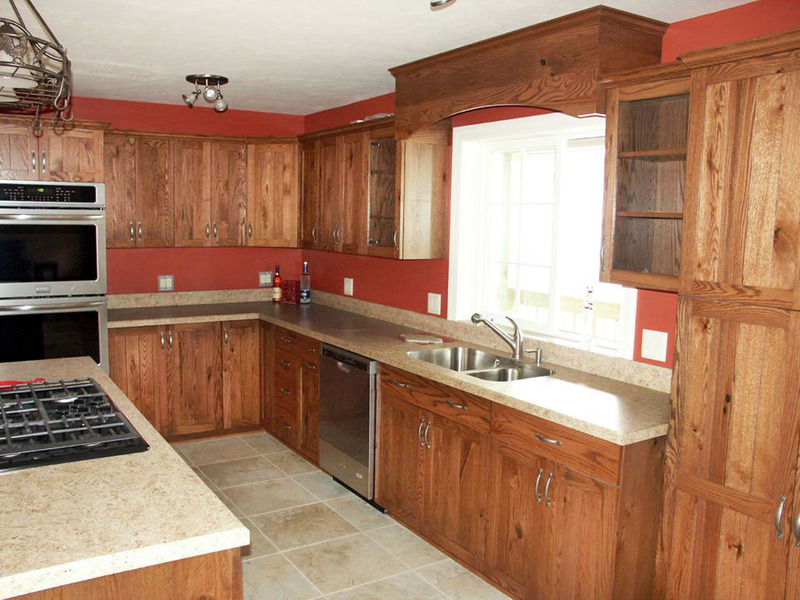 To see the utility and beauty of custom cabinets at work in your home, contact Harmon Hardwoods today! We’ll design and craft quality cabinets, unique to your living space. "I would like to thank you for the beautiful job you did on our bathroom vanities. They worked out great, the drawers work exceptionally smoo..."
"We recently hired Harmon Hardwoods to build a Dutch pantry in our kitchen. The workmanship was of the highest quality, the costs were fair a..."
"When Dover Township moved into their new Township Hall, it was decided that some custom cabinet work would be necessary to meet our needs in..."
"I want to thank you for the beautiful work that was done on our kitchen cabinets. 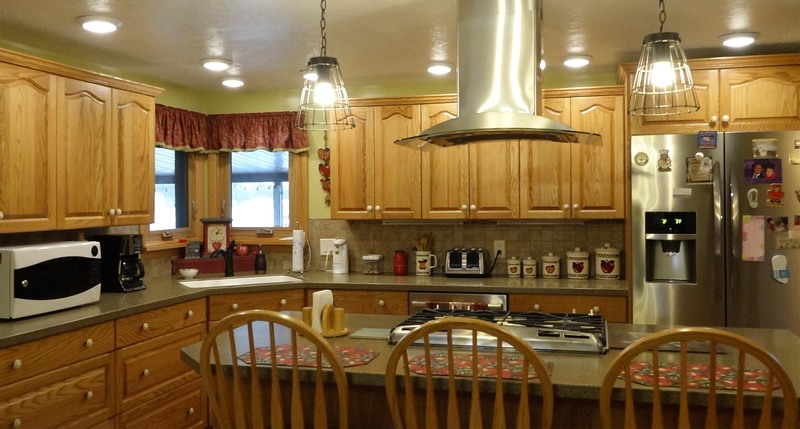 The way you were able to custom design and fit everything ..."
"We are so happy with our new kitchen! Thank you very much for all of your hard work. You are an artist! To make everything fit without distu..."